The waterscapes series is an ongoing project where I explore the effect of long time exposure on a moving body of water. This can be the ocean, a lake, a river, or water droping out of a faucet. 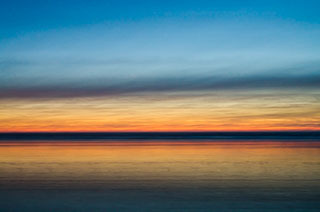 This gallery contains images from the Waterscapes series that are in color.